Capture the eternal feeling of the heartbeat throughout. 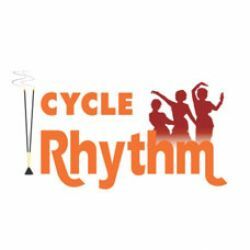 Rhythm Beats offers us the chance to be wit..
Balance is the essence of life. This is achieved when heart and mind work in sync and creates perfec.. The unique floral-oriental composition encapsulated in this pack of Rhythm Orient Agarbathies entwin..